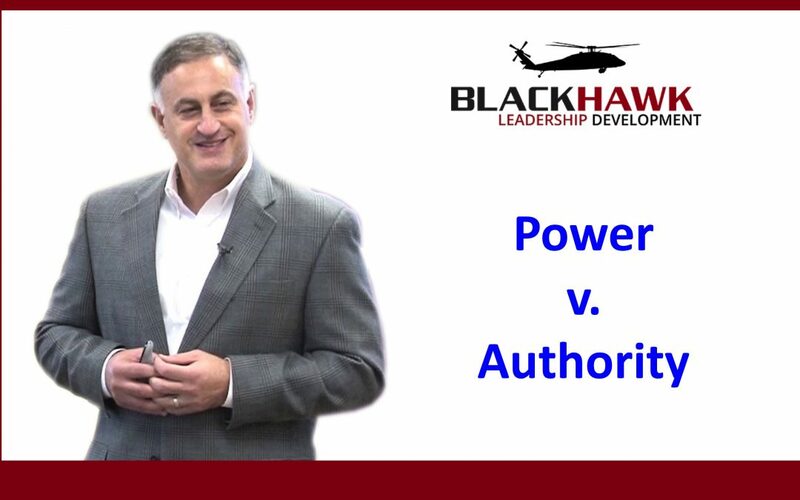 Power and Authority: What’s it Got to do with Leadership? Perhaps one of the greatest mistakes of a new leader or project manager is attempting to provide direction solely because of their formal position. This article captures Dr. Robert Cialdini’s 6 principles of persuasion for marketers. In my example that follows, I want to draw attention to the difference between power and authority for new leaders. 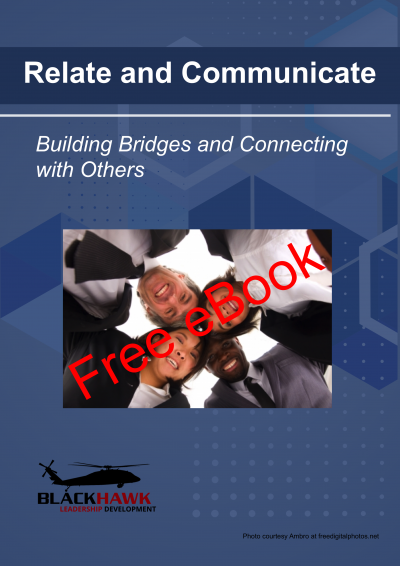 I’m going to walk you through a scenario, apply Dr. Cialdini’s principles of persuasion, then share some important leadership lessons I learned. In the Army, every commissioned officer outranks every warrant officer, and every warrant officer outranks every non-commissioned officer. After 13 months of schools, I was 23 years old when I arrived at my first unit, where I was given a platoon leader role. My platoon included an instructor pilot (warrant officer) and a platoon sergeant (non-commissioned officer), each with 10 or more years of experience. The moment I entered the Army, I outranked them both; an interesting dynamic and challenge for me as a new leader. In October 1984 at K-16 Air Base, just south of Seoul, Korea, one of my early opportunities to fly came on a Saturday morning. As I said, I was a brand new pilot with less than three months in my new position as platoon leader. Like every new pilot, I was eager to fly. I didn’t care that my opportunity came early on a Saturday morning. As I returned from the pre-flight of our helicopter, Mr. Jon Welda (my instructor pilot) told me that he smelled alcohol on Sergeant X (our crew chief); this violated our “12-hour, bottle to throttle” rule. Sergeant X worked for me; he was older than I was, and he had more than 6 years in the Army, compared to my less than two. It was up to me to take action, but I had no clue what to do. Mr. Welda: Sir, you should take Sergeant X in for a drug and alcohol test. Mr. Welda: Sir, you really need to take him in. All I wanted to do that Saturday was fly. Instead, I found myself escorting my sergeant to the nearest medical facility. The biggest lesson I learned that weekend was about power. In my example, Jon Welda influenced me to do something I did not want to do. I wanted to fly, not hold SGT X accountable. Jon got me to say yes. Yes, this violation of our 12-hour bottle to throttle safety rule, and yes, as an Army leader, I swore an oath to uphold and live the Army values. #2: Liking – because I liked and trusted Jon, I was willing to listen to his advice. Because I acted on Jon’s advice to uphold our Aviation rules and Army values, in SGT X’s eyes, as well as other members of my platoon, this gave me some credibility in my position of authority. It’s just easier to find reasons to avoid taking action. But, by listening to Jon’s advice to hold SGT X accountable, my actions countered what some might expect of a young and inexperienced leader. Real power comes from your ability to influence. Jon Welda taught me that important lesson. I had the authority, but he had the power. I just had to be willing to listen, then act. 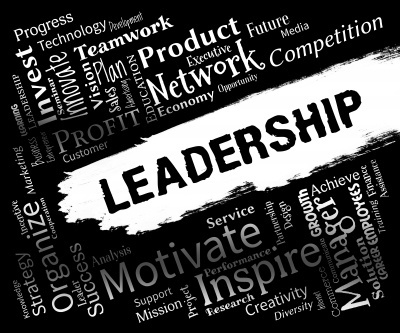 Leadership is about much more than position. 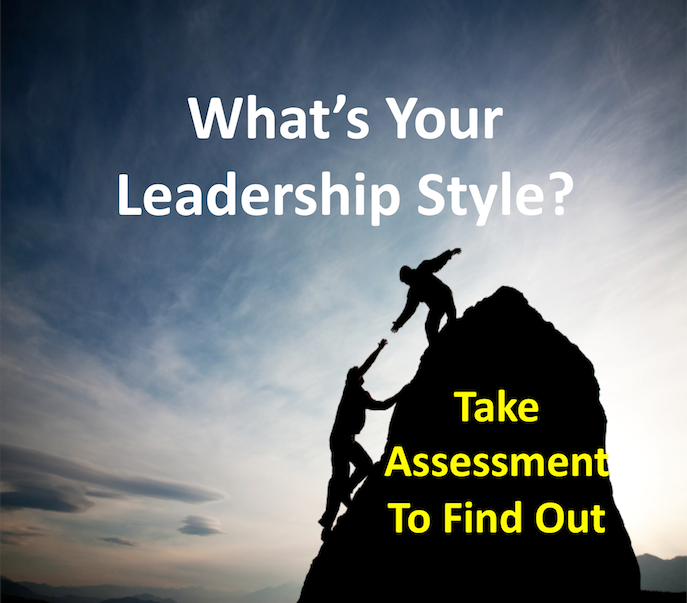 If you want to be able to influence positively and create an engaged workplace, a leader must accept the responsibilities that come with the position. 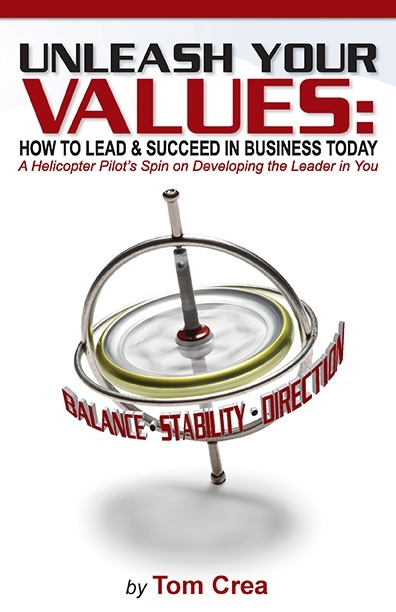 A great place to start is by living your values so that you uphold your culture and its traditions!